Premium Wild-caught Albacore tuna in it’s own natural juices. Tested higher in Omega-3, significantly lower in mercury than the major brands. You’ll be rewarded with the freshest tasting tuna available. This is what canned tuna should be! Other than 15 grains of salt, nothing is added. Packed in its own natural juices. 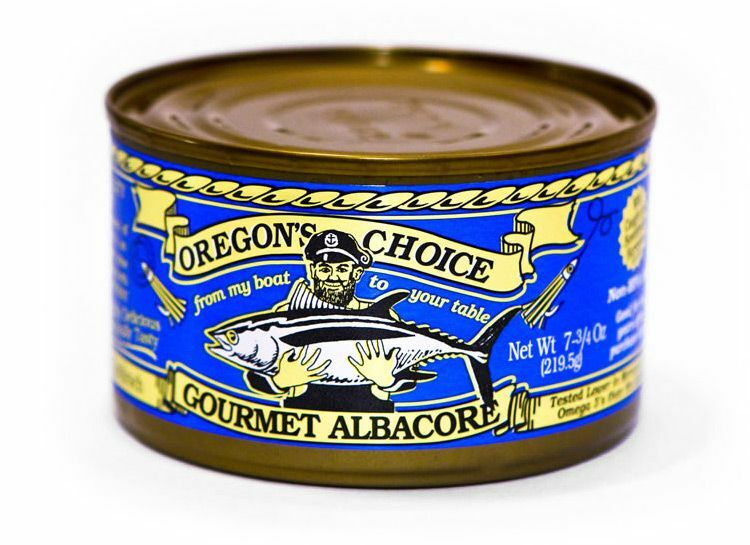 Gourmet Albacore Tuna Lightly Salted 7.5 oz. 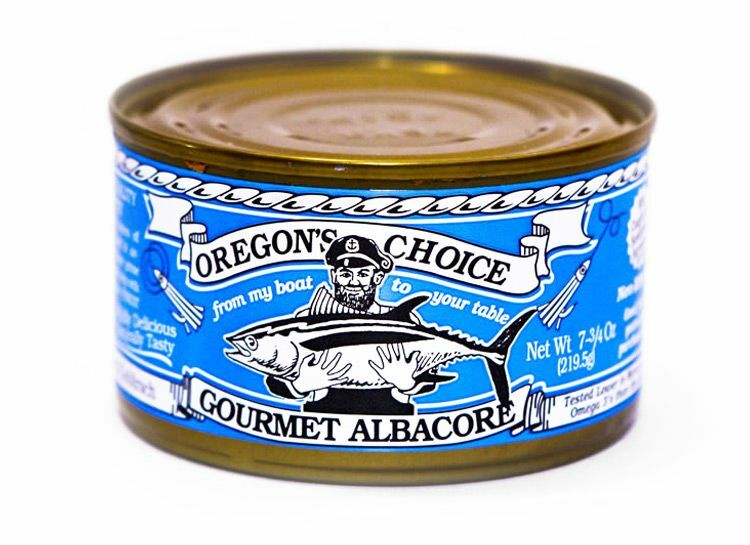 Gourmet Albacore Tuna Lightly Salted 6 oz. Same as the above for the health conscious on low or no sodium diets. Packed in it’s own natural juices, nothing is added. 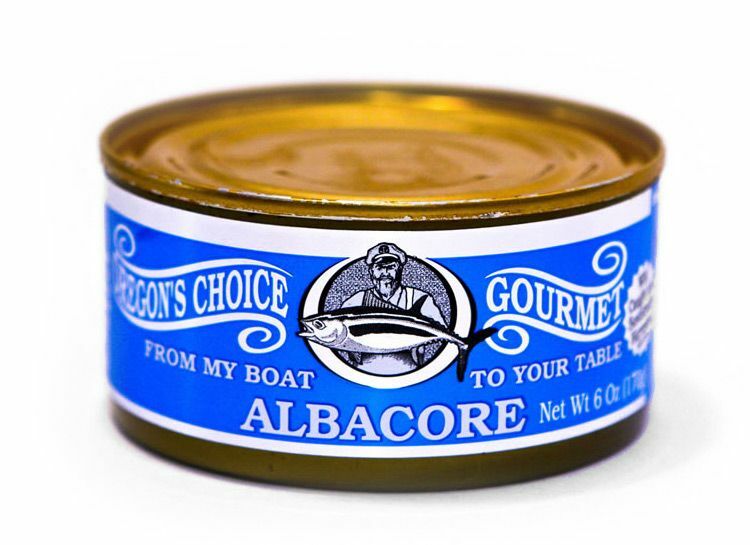 Gourmet Albacore Tuna No Salt Added 7.5 oz. Same as above for the health conscious on low or no sodium diets. Packed in it’s own natural juices, nothing is added. 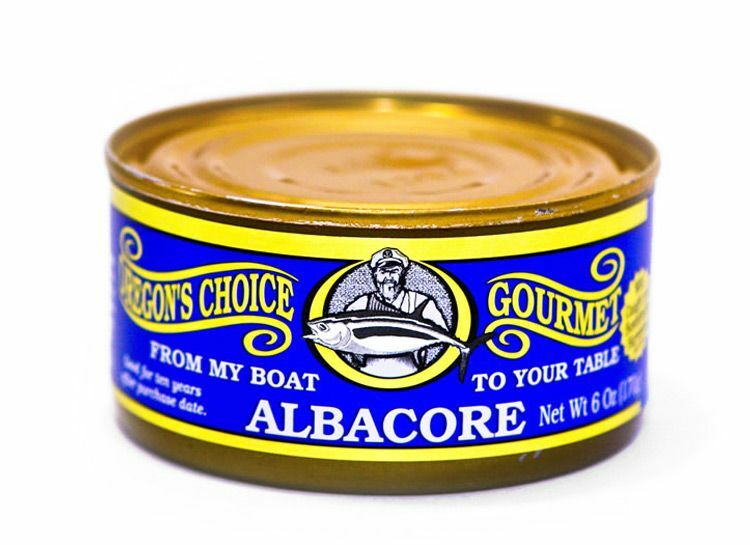 Gourmet Albacore Tuna No Salt Added 6 oz. 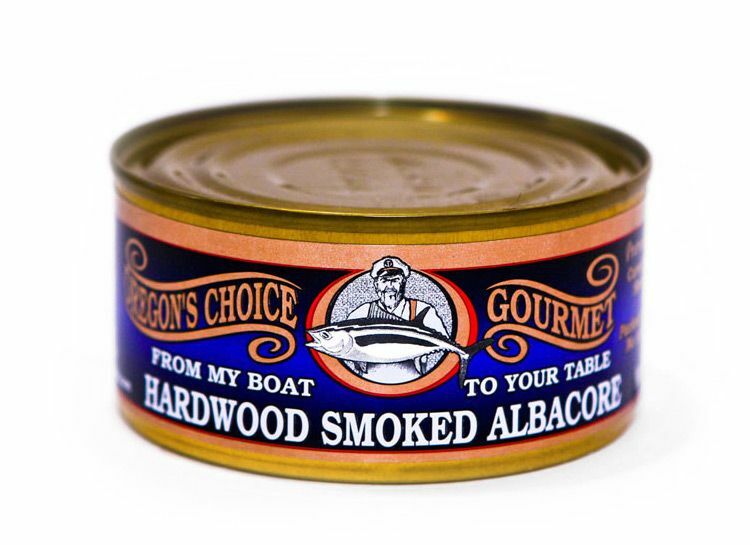 Alderwood smoked Albacore Tuna, smoked in a traditional smokehouse the old-fashioned way with oil, salt and spices. Smoked Albacore Tuna 6 oz. Fresh albacore is packed with minced garlic, diced jalapenos and a little salt to create a stunning flavor that will leave you hooked. No water, oil or preservatives are added. Just fresh Albacore packed in it’s own natural juices, jalapenos and garlic. 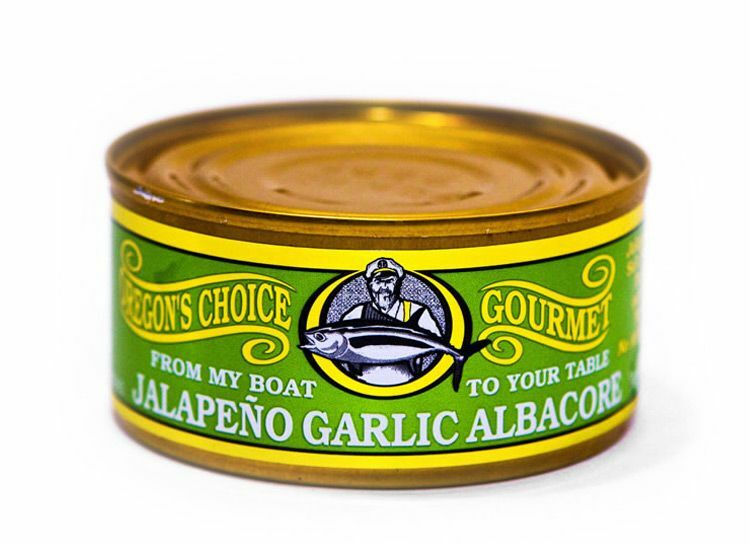 Jalapeno Garlic Albacore Tuna 6 oz.